If your programming needs a feminist/moonie/lady perspective, drop me a line at shojo (dot) power (at) gmail (dot) com. Here’s a list of panels that I’ve already created and presented. More are on the way! Today feminist critique of anime is all over social media. However, what about feminism in Japan? 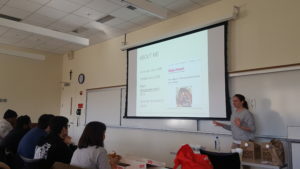 This panel introduces key women in Japanese feminist history such as Raichō Hiratsuka, Beate Sirota Gordon, as well as artists such as Machiko Hasegawa and Rokudenashiko. What happens when a 20-something otaku meets the real Japan? 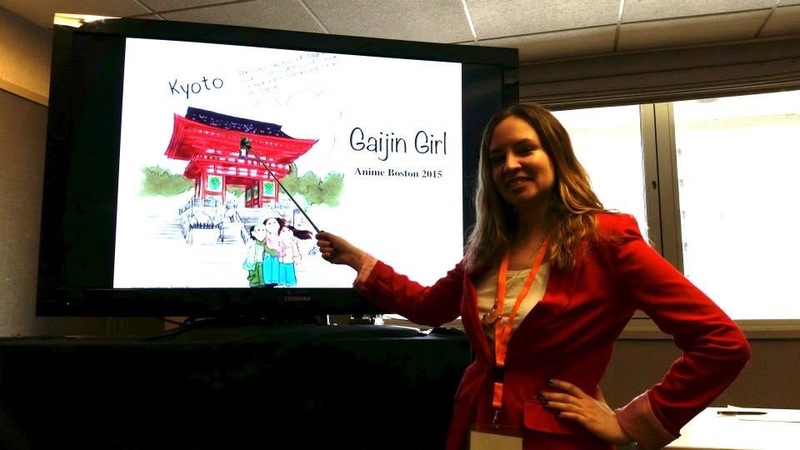 Meet Anne Lee who decided to live and work in Japan after graduating college. From becoming a hair model to learning the secret arts of the ninja—Anne provides insights into the culture that produces our beloved anime. It’s no secret that Sailor Moon is all about “girl power”–but just how much does this beloved anime measure up to feminist ideals? 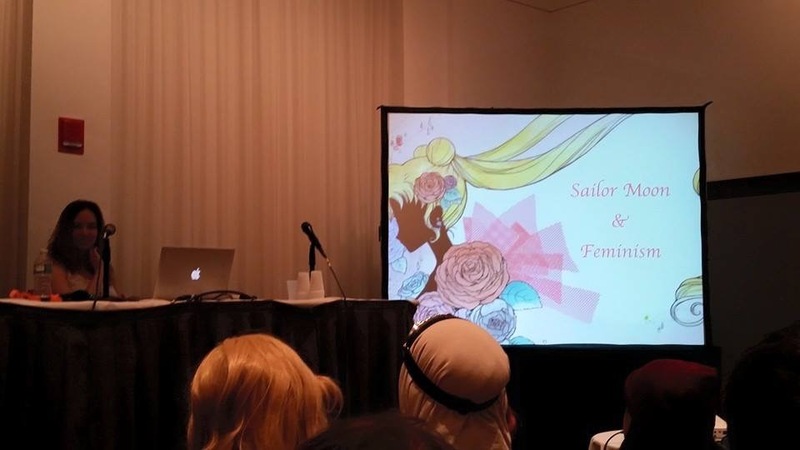 This panel looks how Sailor Moon deals with female empowerment, LGBTQ issues, body image and more!